An allergy is a reaction your body has to an allergen such as pollen, dust, pet dander, mold or foods. Your immune system is designed to protect you from foreign invaders, or germs, but sometimes it overreacts to relatively harmless substances. This is known as an allergic reaction. Some of these substances include pollens, molds, dust, animal dander, medications and foods. When a person’s body is exposed to a certain response controlled by a chemical called IgE, it will lead to the typical symptoms of itchy eyes, sneezing, stuffy nose and wheezing. Dangerous allergic reactions that affect the whole body – called anaphylaxis – can cause severe wheezing/shortness of breath, throat swelling, cardiovascular collapse, hives, swelling or death. Asthma, too, is caused by this problem (IgE mediated allergic response) affecting the lungs. Allergy testing at Gainesville Allergy Center by Accent is performed using a combination of skin pricks. 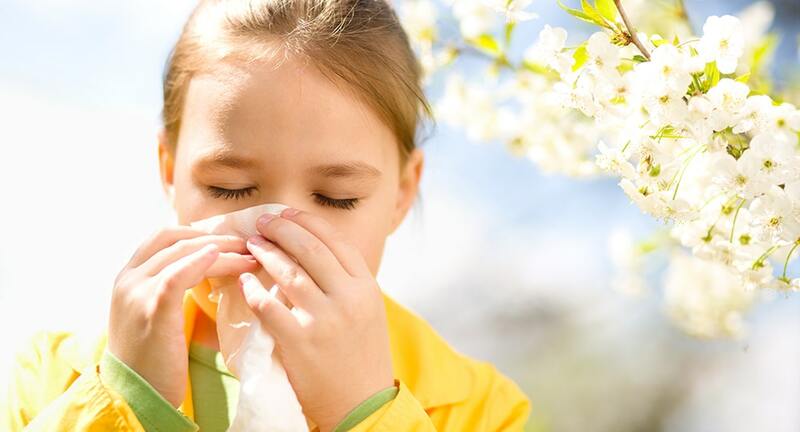 Adults and children of any age can be tested for allergies. Allergy testing can be done as skin tests or as blood tests. Usually, allergy tests are done under the guidance of an allergy specialist. These specialists are trained in the best methods for testing and treating allergies. During the allergy skin test, a drop of a suspected allergen is pricked or scratched on the surface of the skin. The test is performed on the back or forearm. Many suspected allergens are tested at the same time. If you are allergic to one of the tests, you will have redness and swelling at the test spot. There is minimal discomfort to the patient. Test results are available when session is completed.